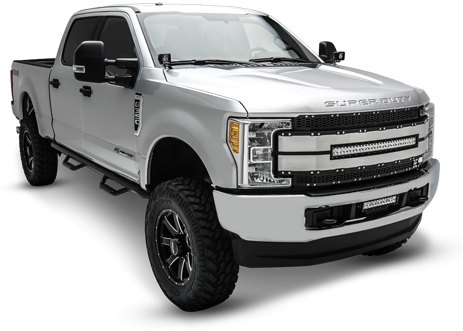 T-REX Truck Products has released all new tricked out LED Grilles for the new 2017 Ford F-150 Raptor. This new Revolver Series Grille from T-REX has been specifically designed to complement and enhance the Raptor’s distinguished front profile while preserving much of the Raptor’s style & features. 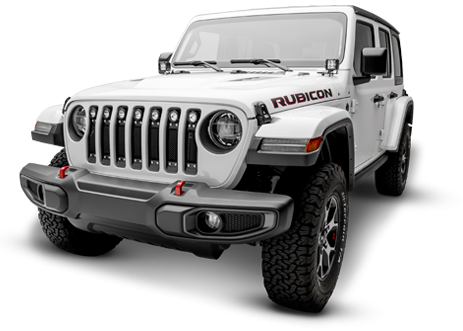 The Revolver Grille comes with (4) 6” high output single row LED light bars. The removable brushed aluminum trim accent piece is perfect for color matching and the unique repeating honey comb mesh pattern suggests just the right custom look. 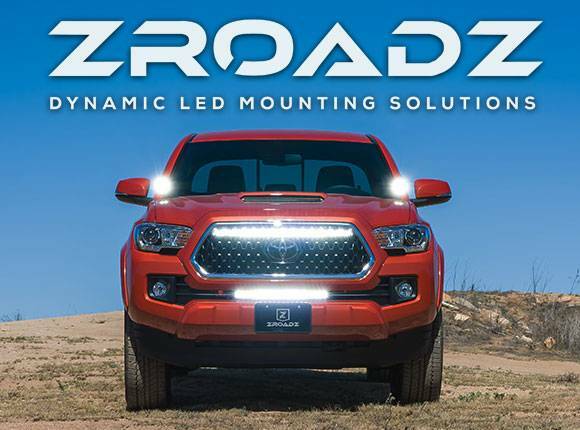 This grille uses and accepts the Raptor’s factory amber running lights and is offered for both models with forward facing cameras and without forward facing cameras. Take a look at all the new grille designs for the 2017 Ford Raptor.